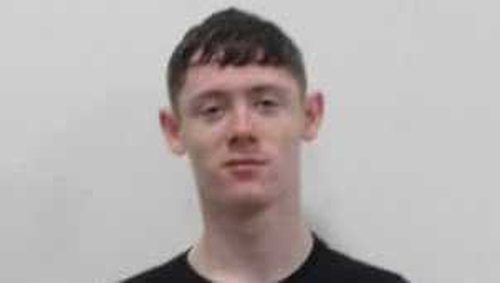 Gardaí in Drogheda wish to renew their appeal in tracing the whereabouts of 16 year old Alan Ryan. Alan has been missing since the 22nd of September 2018. Alan is described as being 5'11'', of slim build with blue eyes and brown hair. Anyone with information is asked to contact Drogheda Garda Station 041 9874200, the Garda Confidential Line 1800 666 111 or any Garda Station.